Hope all of you are doing great! 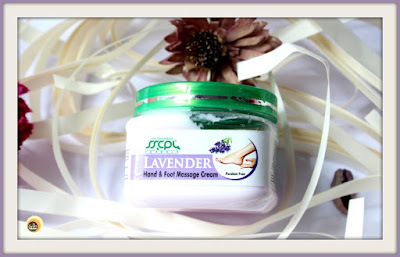 Today I’m going to review Lavender Hand & Foot Massage Cream from the Indian brand SSCPL Herbals. 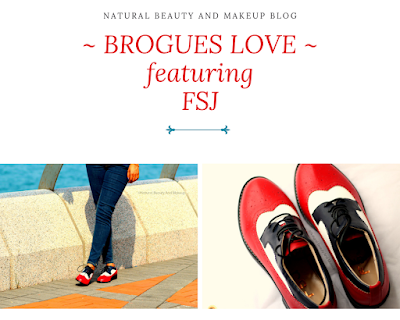 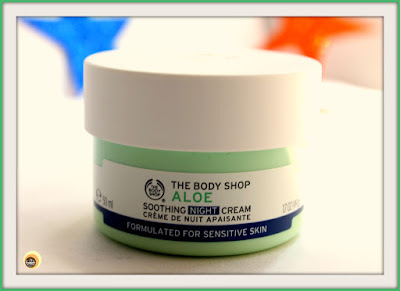 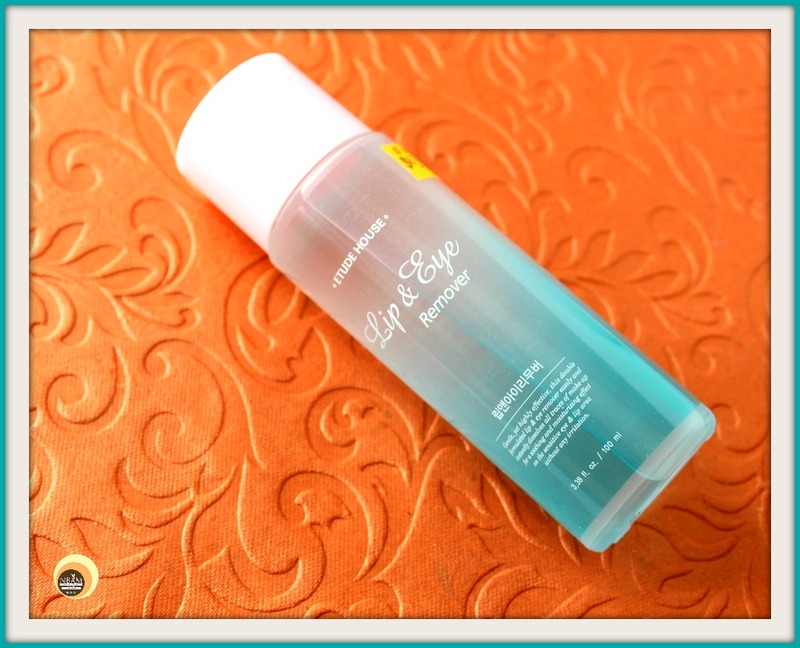 To know more about this hand & foot massage cream, keep reading!